This is the time of year when millions of Americans tune in to hear our President give his State of the Union address. He will give his assessment of our national security, our priorities, and our vision for the future. For these days it seems as if America can hardly find “our vision” for anything, much less the future. Our nation is deeply polarized around our political parties and totally unrelenting in our commitment to fighting against one another. Despite growing national security threats, violence erupting, escalating racial tensions, the devaluing of human life, and economic insecurity, we find ourselves unable to agree on almost anything. 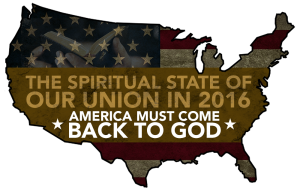 What’s especially alarming to me, serving as the President of the Southern Baptist Convention, is that we fail to realize how the spiritual health of our nation affects the state of our union. As our spiritual lives go, so goes the nation. We would at least be united around important things when we couldn’t find unity among many things. Where are the leaders in America today that can bring people together, rather than separate us? For our founders knew that the moment we no longer saw ourselves subject to God – and to His higher law – that we would begin to fight over everything in an attempt to gather God’s authority for ourselves. In America, we have replaced God with government and granted politicians the ability to circumvent God’s higher law at will. It is our fault as citizens because we are a country that elects our leaders. The first phrase infers what we want from God, and the second phrase infers what God requires. We want His blessing, but His blessing comes with our being subject to His authority. Rarely is God ever mentioned in the State of the Union address except with that customary salutation, “God bless America.” It’s all about what we can get from God, and less about what we need from Him. 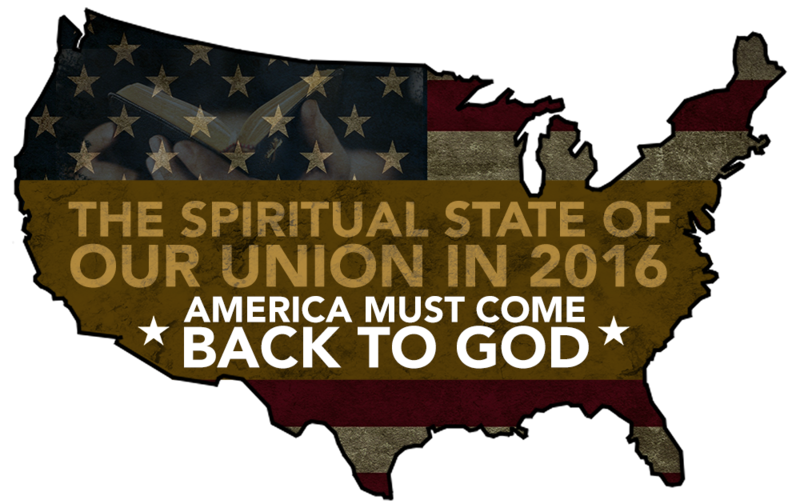 So, what is the actual spiritual state of our union? We need to repent, come back to God, and put our trust in God alone. America needs a Great Spiritual Awakening. Now is the time to elect leaders who fear God and we need to learn to fear God again ourselves. We need not say phrases like “God Bless America” because they are our tradition. We need to speak them with a holy reverence for God’s authority, for without God there never would have been an America at all, and without God at its center America would not exist as it has.